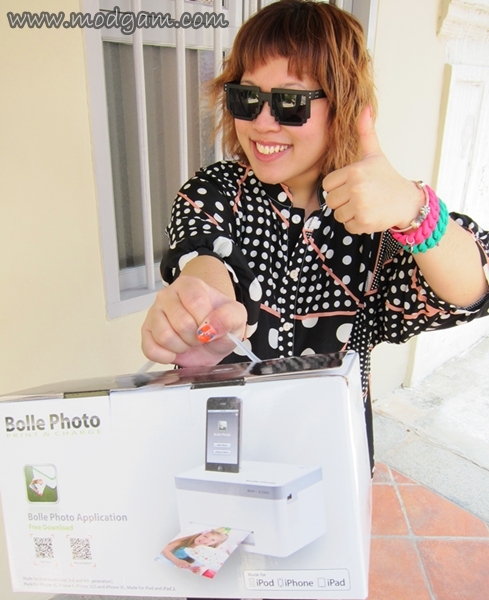 THANK YOU STClassifieds for picking my blog as the Best Blog Post – I WON! 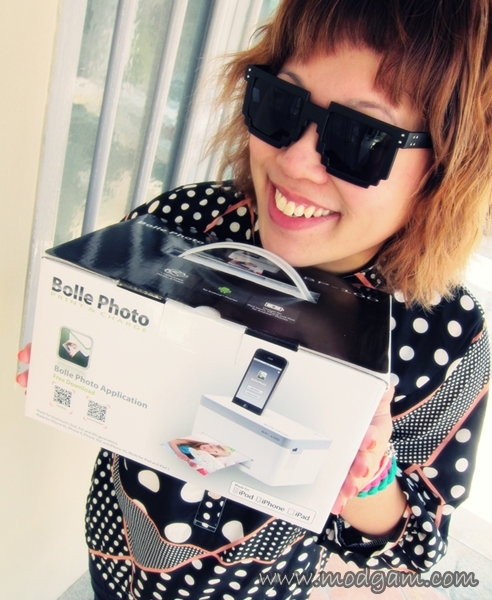 THANK YOU STClassifieds for picking my blog as the Best Blog Post for STClassifieds Fashion&IT Showcase 2012 and I won myself a Bolle Photo Printer! Thank you omy.sg for the invite too. My 1st front row VIP-feel fashion show was more than I can ask for and I didn’t expect to win! Woots! 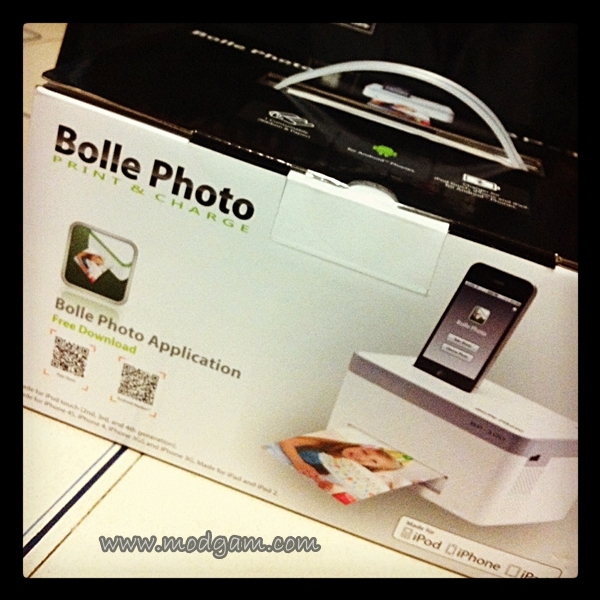 With Bolle Photo Printer, I can now take this awesome baby with me to any events or parties and have the pictures printed instantly! With the many frames to choose from, I feel as if I am having neo-prints on the go! Coolness! This is STClassifieds’ first ever show bringing a universe of online fashion labels and technology brands to ladies and men who love all things trendy and stylish. I was excited and I didn’t expect to see so many brands all under one roof. You can almost hear all the excited fashionista and shopaholics screaming in joy. It is also at this awesome showcase that I manage to meet and catch up with quite a few talented local designers! I am sure everyone has his or her own favorite online shop and what better way to say HI to the owner of the blogshop you purchase frequently from? Did you know there are so many exciting things you can do on the STClassifieds site? I wasn’t kidding when I say its cater for everyone! Seeing IS believing, click HERE and shop away!! Woohoo congrats – totally deserved!